Wear-equipped watches! These Android watches have the best style, size, and band options that will fit the widest range of people’s tastes while performing. They can be paired with a phone running Android OS to check calls, send texts, keep to your schedule, track your fitness goals and progress, and more! An option for not linking any phone at all is also available in this list. Choose the watch that will suit you best! 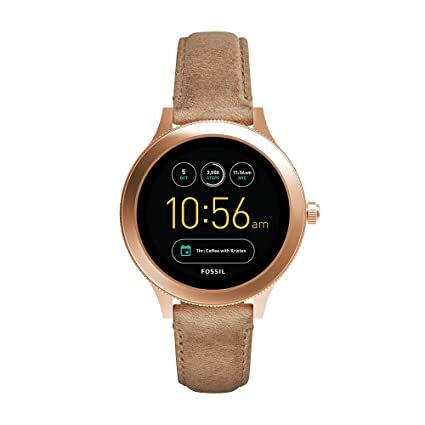 This Android watch has a subtle rose-gold accent and stainless steel casing that adds a touch of luxury. It has an AMOLED display with customizable watch face. In just 15 minutes, it will be 60% charged. It looks thin and feels light to your wrist as well. Though it does not offer many features, it does work good as an automatic fitness tracker a very affordable price! This Android watch is from the 150-year-old luxury watchmaker Tag Heuer. It offers a modularity with 56 combinations of straps, buckles, lugs, and screens. It features a built-in GPS and NFC connectivity. It has 1Gigabyte main memory and 4GB storage memory. Plus, it has a minimum of 24-hour battery life and a 4G upgrade is available! This Android watch has a built-in GPS and continuous heart rate that monitors and tracks your workout routes without your phone. You can also listen to music offline while using it and free Google play music with a 10-week subscription. It is NFC and Google assistant enabled. You can also optimize your power consumption settings to get the most out of your device. Plus, it includes an optional 4G model! 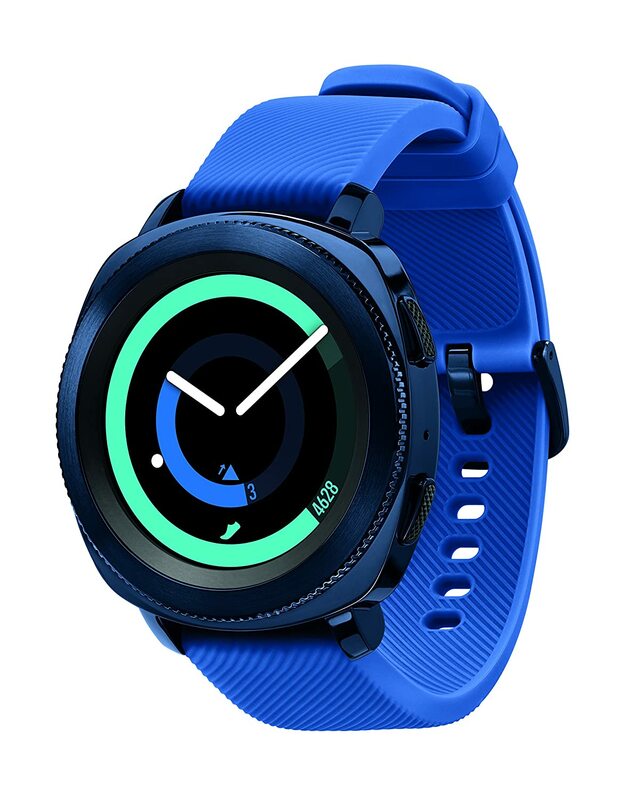 This Android watch has an LTE connectivity that needs no phone. It is Wi-Fi and Bluetooth enabled or you can put a SIM card to use with any GSM carrier worldwide. 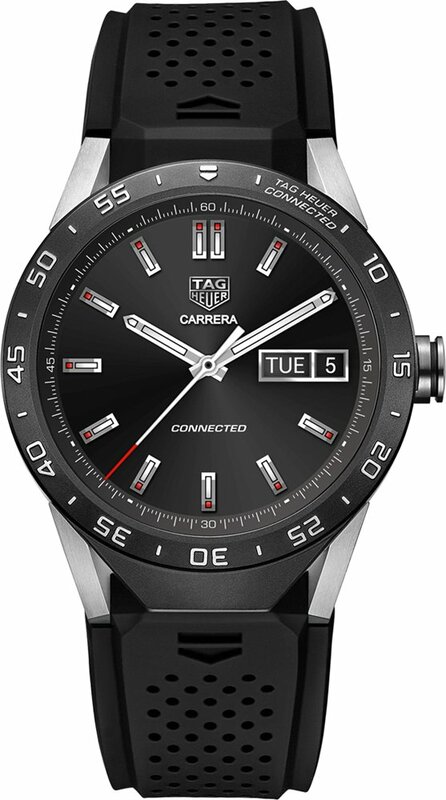 It has an OLED display and rotating side button for easy navigation. You can also sync playlists directly to the watch or stream with Google Play Music. Plus, it is “OK Google” enabled so you can make calls, text, get reminders and browse freely without the need of a phone! This Android watch is water-resistant up to 50 meters. It features Samsung Pay NFC compatibility to easily make a payment from your wrist. It comes with heart-rate monitoring, GPS tracking, swim tracking, and built-in reminders to move throughout the day. It has a rotating bezel and two side buttons for most of its navigation. Plus, the battery is solid and it can play offline Spotify playlists even for free accounts! 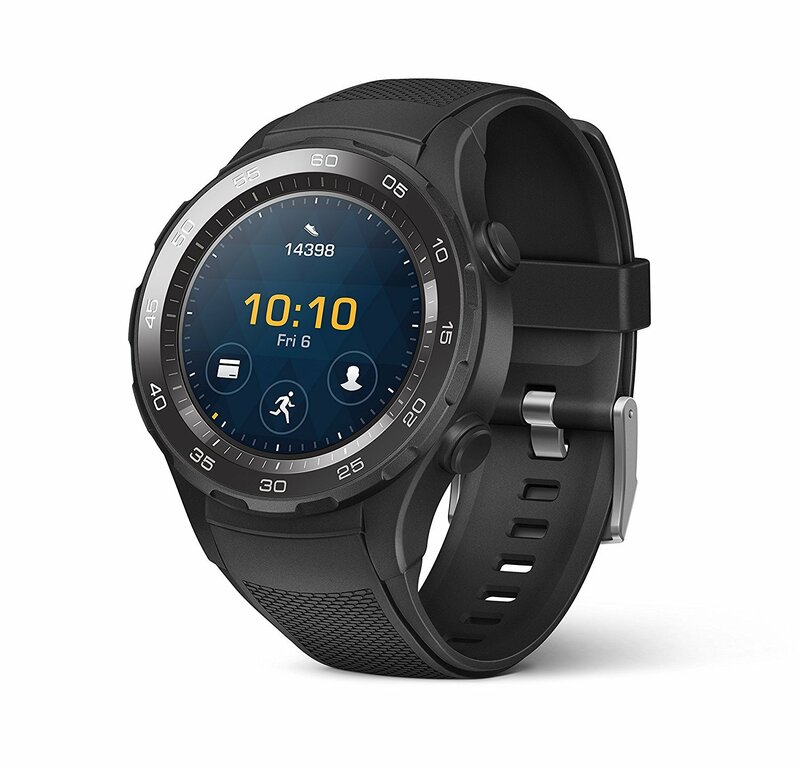 This Android watch has built-in activity tracking so you can track your everyday accomplishments including steps, distance, and calories you burned. It will sync automatically with your phone so you can keep tabs on your activity and notifications without ever pushing a button. It features built-in microphone and speaker to do a variety of tasks on your smartwatch using just your voice. Just a reminder, do not use a USB hub, USB splitter, USB y-cable, battery pack or other peripheral devices to charge. Plus, you can customize watch face and interchange straps according to your mood! 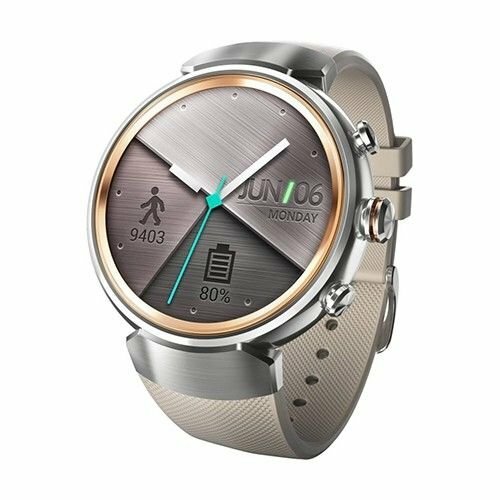 This Android watch has quite the same features as the previous model. But with this watch, it has three useful and responsive buttons that put it at the top of our list for the best Android watches you can buy. 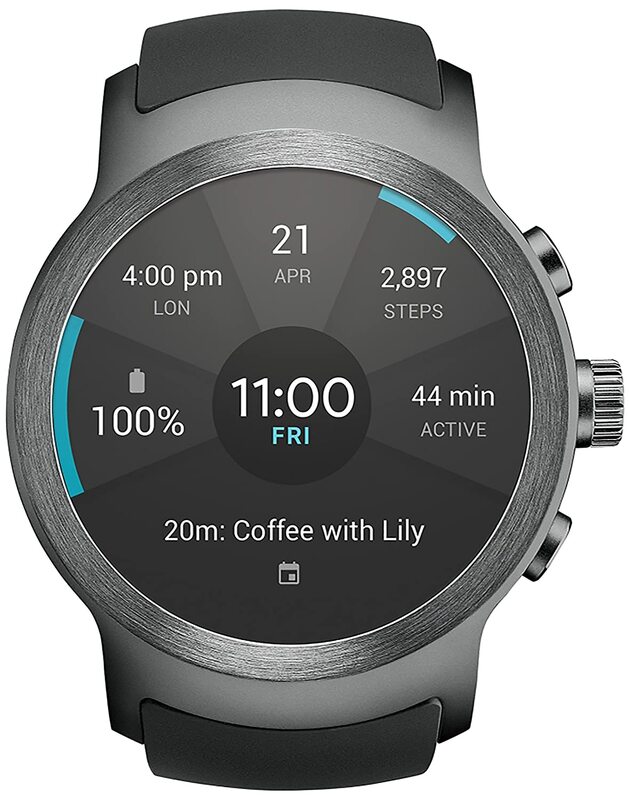 The newest versions of Android Wear allow you to set each of the two clicky side buttons (at the 2 and 4 o’clock positions) as a shortcut to any function on the watch when on the home screen. 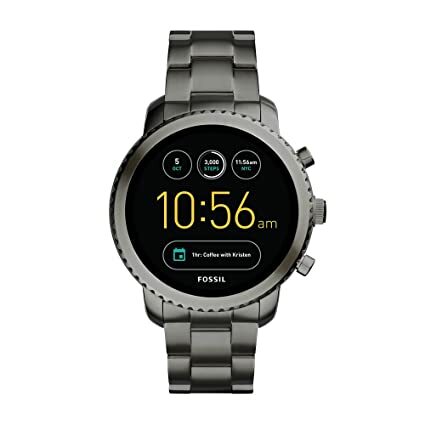 Clicking the center button wakes up the watch, brings you back to your “home” watch-face display, and holding it down activates the Google Assistant. Plus, it has an estimated 24-hour battery!